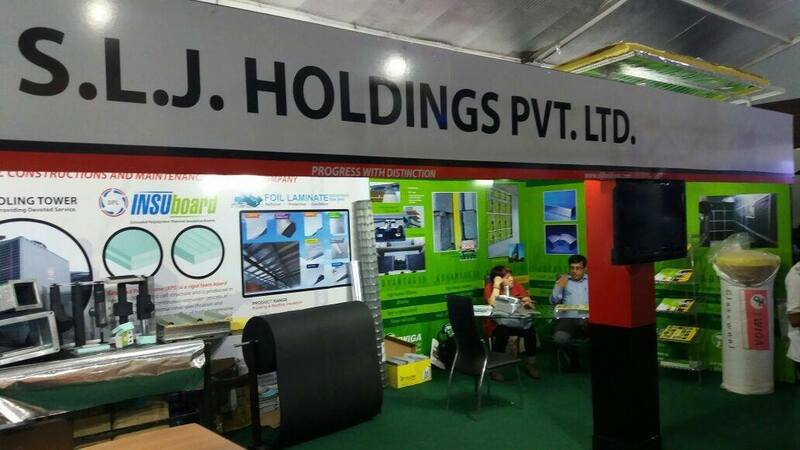 We are pleased to take part at this years Architect 2017 Members Work and Trade Exhibition event. 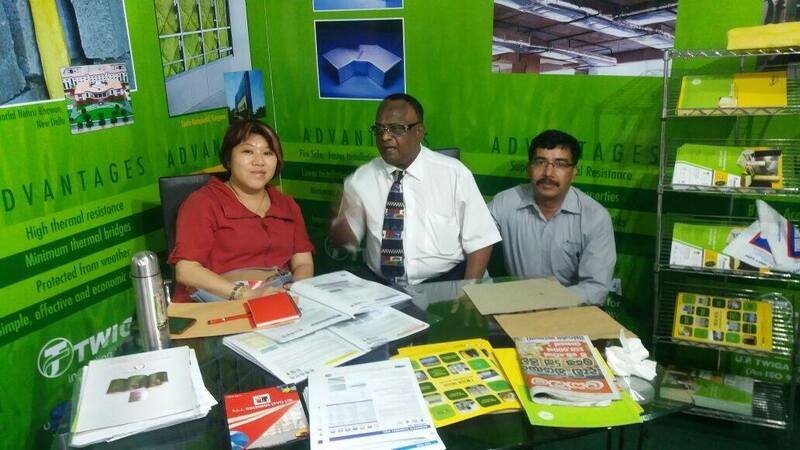 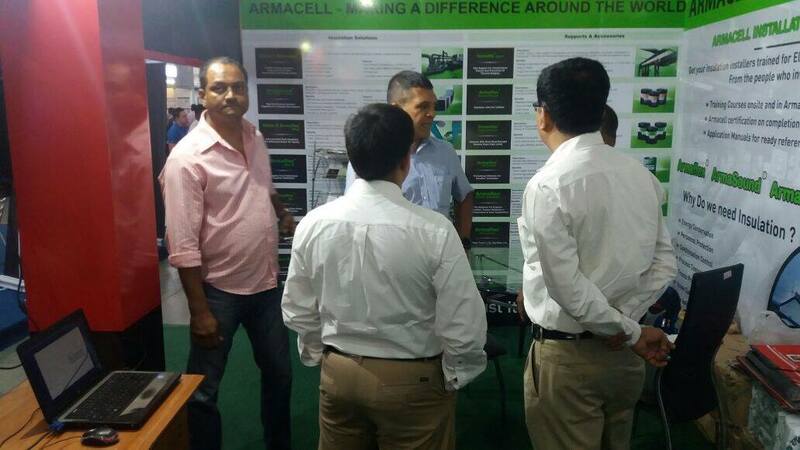 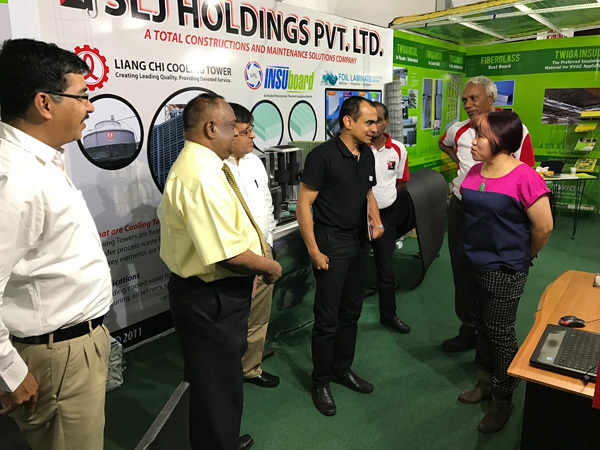 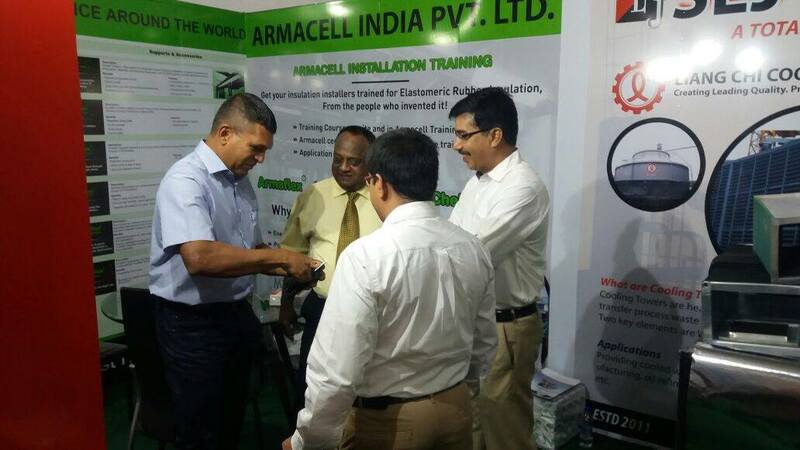 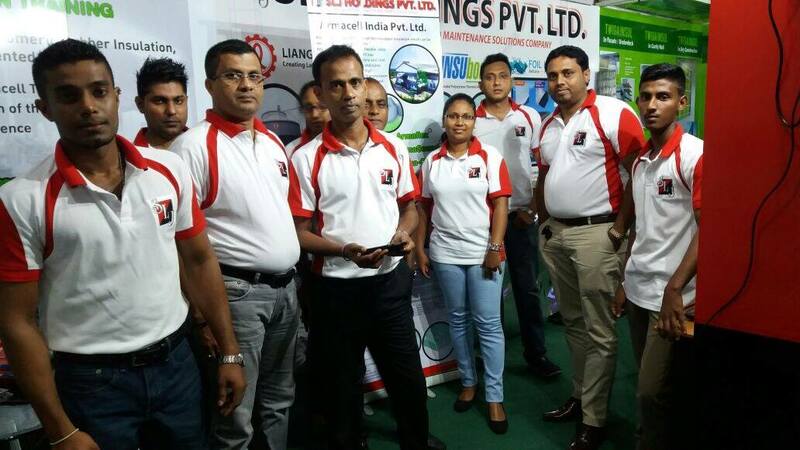 Along with us we are honoured to have international representation participating at this years exhibition with us from Armacell India Mr. Kuberan , UP Twiga Mr. Karhtikeyan and Mrs.Irene Ching from Foil Laminates Malaysia to show case all their products which will certainly benefit the Air Conditioning, HVAC and Roofing Insulation industry here in Sri Lanka. 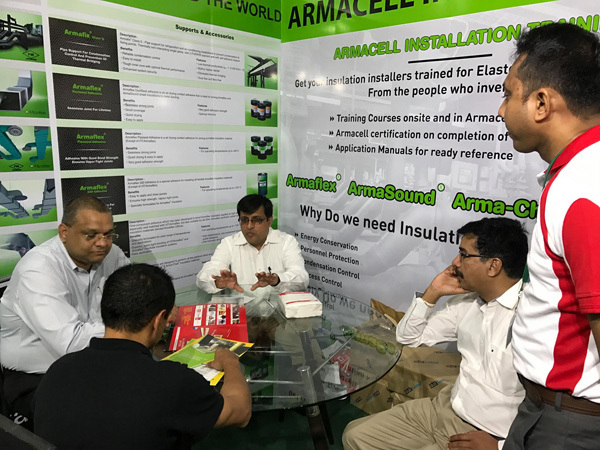 This will allow all consultants, Architects and our valued customers to use the most up to date, technically advanced superior products offered by our suppliers. 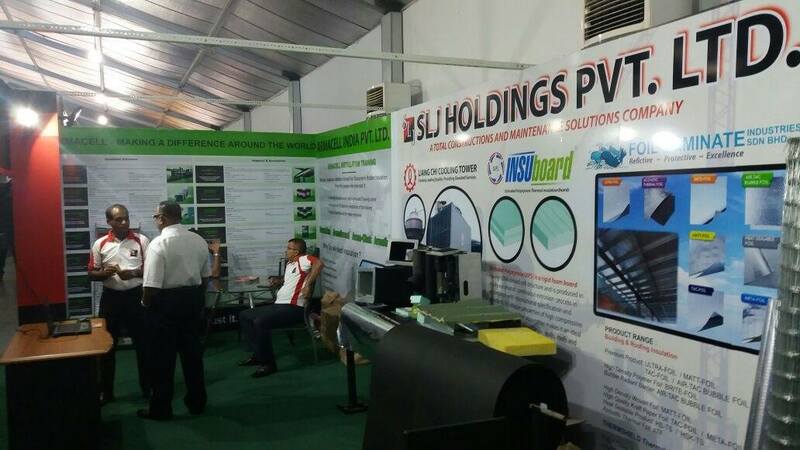 Further all are manufacturers produces the Green Building technolology Concept for their products offered to us which will certainly protect our environment and is now being certified by all our leading Architects and Consultants. 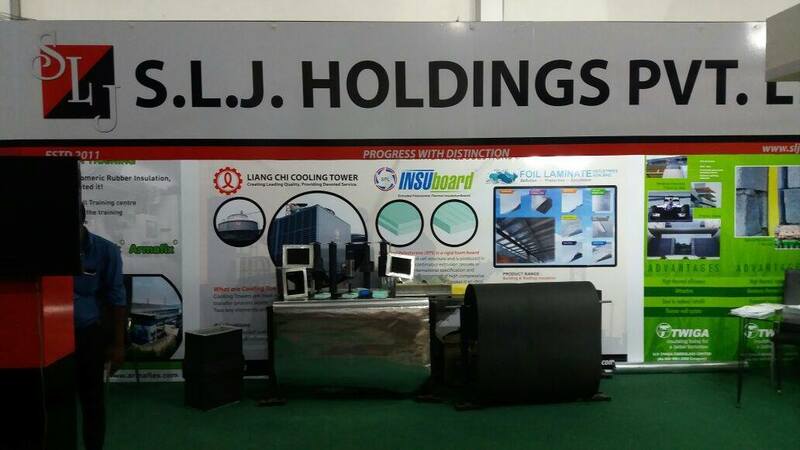 Also we were the proud Platinum Sponsors of this Years Ashrae Sri Lanka chapter even held at the Galadari Hotel in Colombo in order to support and show our presence in the HVAC industry here in Sri Lanka and we are very thankful to Ashrae for having giving us the opportunity to sponsor this event this year.